This petition is to expel Greece from the European Union. Greece is violating European Citizenship Convention forcing its citizens abroad to military service and denying Greek citizens right to Greek passport when applying for foreign citizenship. This is unacceptable a day before expansion of the European Union and could create the precedence for similar situation in Poland and other new members of European Union. The Greek citizens in the USA, mainly army enlists, are suspected to force citizens of Eastern European countries to military service in their country and block legal immigration. This petition is to expel Greece from the European Union. Greece is violating European Citizenhip Convention not allowing their citizens to abondon citizenship while being the EU member. 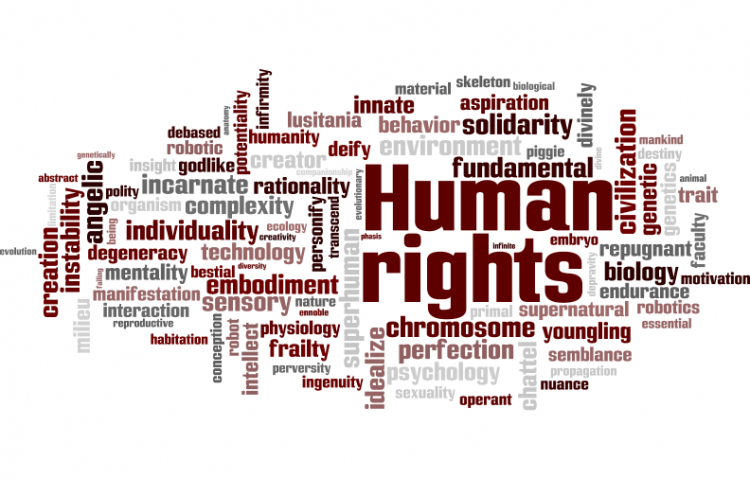 The Expel Greece from European Union petition to European Comission was written by Margaret Comare and is in the category Human Rights at GoPetition.